British Grand Prix hosts Silverstone have issued an update to fans on refunds for last weekend’s cancelled race, telling ticket buyers that they’re working on issuing refunds as soon as possible. We just wanted to keep you up to date and let you know that the discussions regarding your compensation for the cancellation of race day at the GoPro British Grand Prix MotoGP are still in progress. Tomorrow’s 2019 MotoGP presale has been postponed until further notice. Please be assured we will be contacting you as soon as we have further information. Once again, we do thank you for your continued patience and understanding. If you purchased your tickets through a third-party ticket agent, please contact the agent directly as they are the team handling your booking. 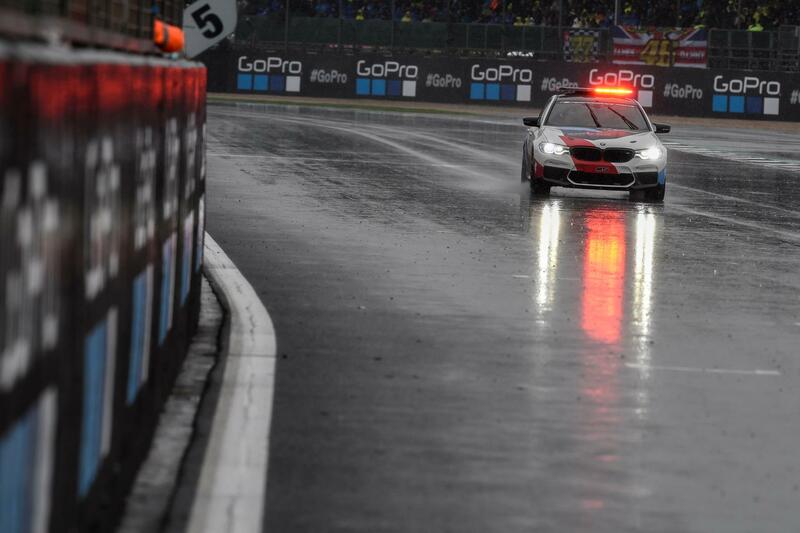 Once again, we’re deeply sorry that the event was cancelled and hope to see you back at the circuit very soon. Speaking exclusively to MCN, Silvertone boss Stuart Pringle confirmed that they're hoping to be able to pass more information onto fans in 'days not weeks,' but admitted that the matter was out of their hands as they liaise with their event insurance company. For more, see tomorrow Wednesday 5th September's Motor Cycle News.